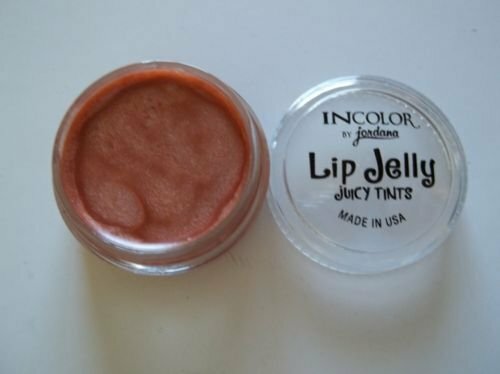 JORDANA InColor *Butterscotch # 07* Lip Jelly Juicy Tints NEW JORDANA1 Jordana Lip Jelly Juicy Tints Butterscotch #07Jordana Tasty and Juicy Lip GlossLONG WEARINGNet Wt: 0.17oz/ 5gNEW - HARD TO FIND -MADE IN USAOur cosmetic items are new, mostly overstock or shelf pulls ~ so may have stickers or scratches on the case, but the makeup is fine. Item will ship as soon as payment is received. Sorry, no returns. Happy shopping!